Fine Arts Center Blog: Win This Bunny! You can win the beloved Knuffle Bunny used in our musical production! 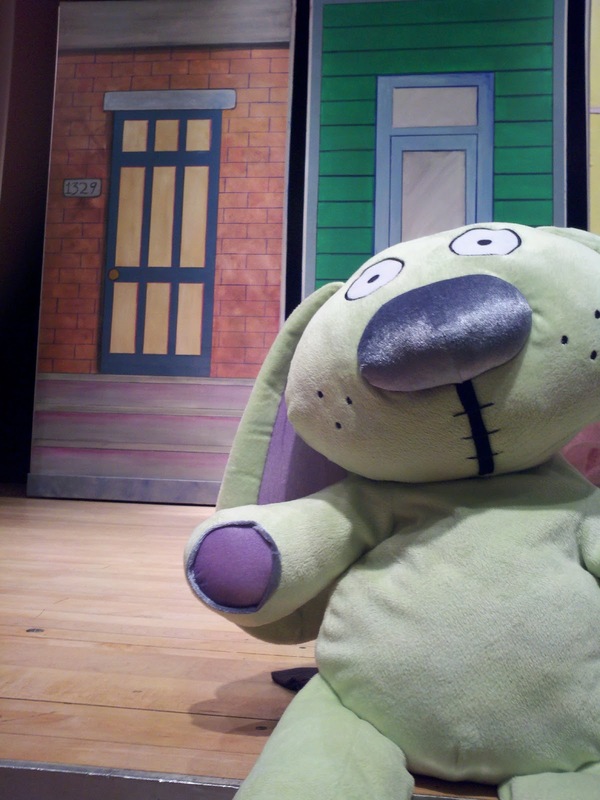 One lucky winner will receive the 24" stuffed Knuffle Bunny and a hardcover copy of Knuffle Bunny: A Cautionary Tale signed by the cast. To enter to win, purchase a drawing ticket at our Box Office. Tickets are $5 each, or buy 5 tickets for $20! Mar. 21-31 | Buy Tickets! | Invite Friends!